Recently, in order to cut down the confusion that we experienced in the last game of Through the Mud and the Blood I made a whole load of markers for the bases of my figures on Word. 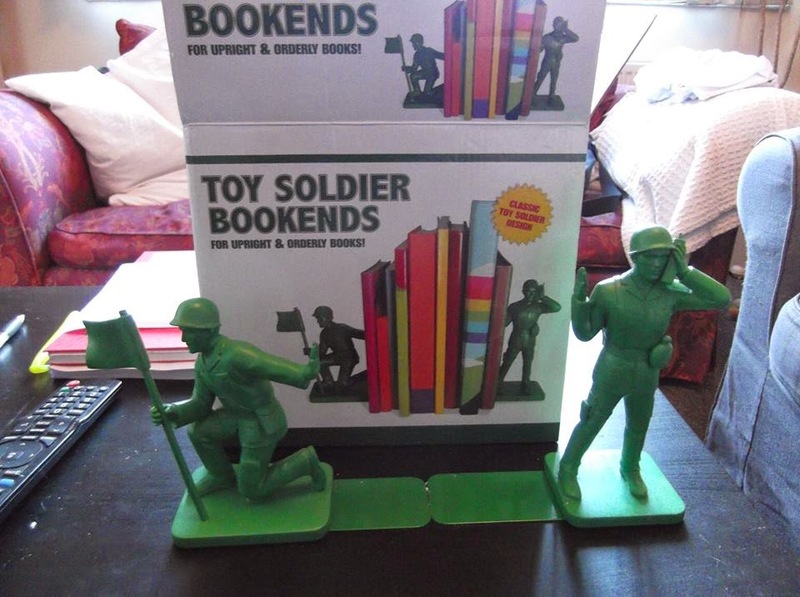 In other news, I got a belated 40th Birthday present in the post last week in the shape of these Plastic Soldier Bookends! Hi Alex....great post! It can be really tricky keeping track of leaders on the table in the heat of a game, and I really like your idea! 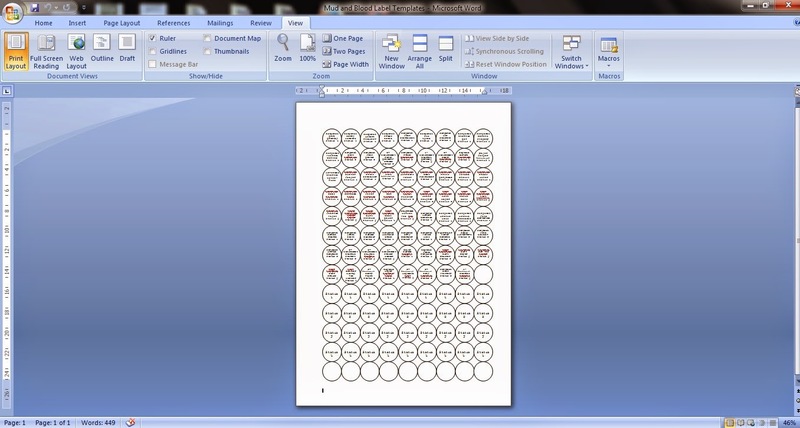 Very simple, very effective and very nick-able! Hello Sidney, I am surprised that you didn't do this already! Please, if you want to post the links up to the document on your blog, feel free. we found in the last game that we quickly forgot which Big Man was which, so these labels should help loads in the future. Thanks Eric, it was a VERY belated birthday present as my birthday is in July! I have two cats, so double the peril... I shall not put my bookends on a high place with that information!